Roofing. Mundelein. 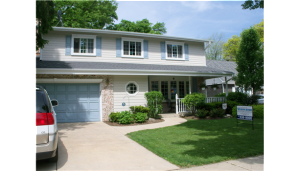 Wilson Restorations north Chicago suburbs. 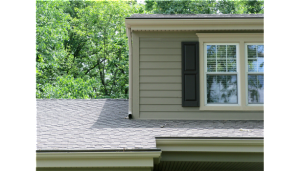 Your roofing not only protects your investment from mother nature, it also updates your home and adds style. 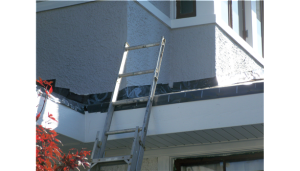 There are many new types of roofing material that Wilson Home Restorations’s Design professionals may suggest that will individualize your home. Contact us today for a free, no-hassle, no-obligation consultation. Install Peace of Mind | Install to Protect | Install to Invest | Install to Impress. Wilson Home Restorations uses only the highest quality materials that offer toughness, wind uplift resistance, flexibility and fire resistance, from manufacturers such as GAF (Browse the GAF brochure [PDF]). Your roof can represent up to 40% of your home’s “curb appeal.” Shingles not only protect your most valuable asset but also beautify your home for many years—and add to its resale value. You may increase the value of your home by an average of 5% when you choose the right roof. Beautiful, premium quality shingles, such as Timberline® High Definition® Shingles, America’s #1 selling roof, from GAF are unlike other products, thanks to the proprietary shadow bands, which are applied using a sophisticated, computer-controlled technique. 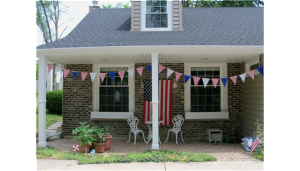 This results in a shingle with exceptional depth and dimension—and a striking look! Color and style go hand-in-hand when considering which shingles to use on your roof. 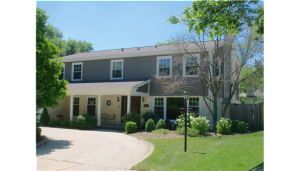 The color and style of your shingle is important. Your roof represents up to 40% of your home’s curb appeal, so it will always have a big impact on your home’s overall look and value. 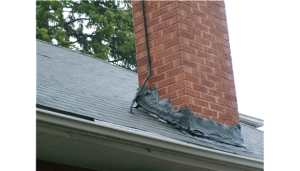 With a new roofing system installation, you must consider the following to ensure that the entire system will perform adequately. 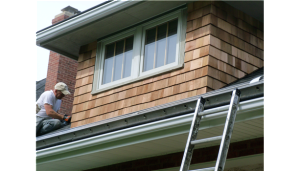 Wilson Home Restorations always takes into account proper ventilation in attic to avoid condensation in winter and heat build up in summer that may cause damage to the roof deck and home interior. 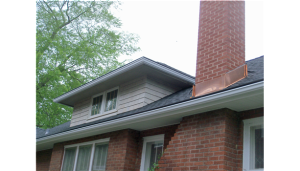 Is there adequate soffit ventilation? 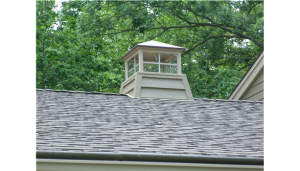 There is much more involved in roofing than shingles alone. In order to last 30-50 years proper installation and ventilation must be adhered to. Are there any existing leaks in the current roof? 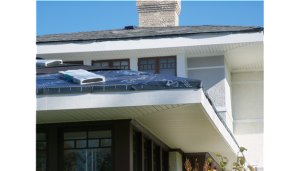 Wilson Home Restorations always removes the existing roofing and flashing down to the roof deck to allow for proper deck inspection ensuring a solid surface to attach new roofing materials. 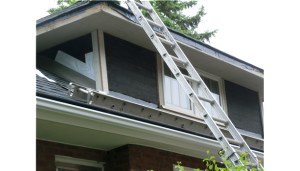 We will remove the existing siding to install new flashing at roof to wall areas and reinstall the existing siding after roofing is complete. Wilson Home Restorations removes guttering as needed to apply Ice and Watershield behind the gutter covering the space between the fascia board and roof deck sealing out ice back up and the most likely point of entry. 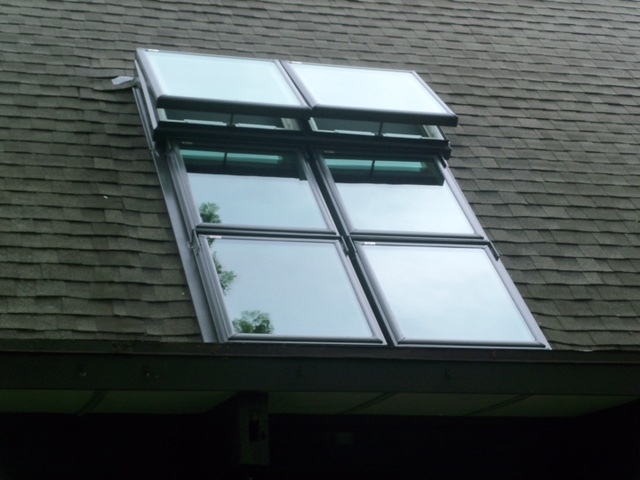 Consider the addition of a single, or multiple skylights, which add loads of natural light, save energy and adds value to the home. Wilson Home Restorations will replace an existing skylight or create new openings and install skylights to light up a room. Self closing rain sensor units, electric or remote control skylights, optional shades and tinted glass are also available.